This is great, MediaTek is doing and what they are still going to do. 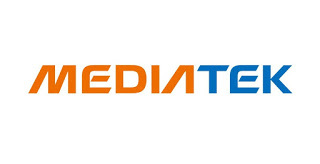 MediaTek announced two new chipsets for its high powered Helio X2x line. The Helio X23 and Helio X27 both feature a deca-core CPU that is created using MediaTek's tri-cluster setup. These new Helio chips have the same setup with two ARM Cortex-A72 cores, and two sets of four ARM Cortex-A53 cores. MediaTek says that the Helio X23 and Helio X27 will be found inside new handsets soon. Also, the new processors also support the MiraVision EnergySmart Screen technology, which is designed to save energy on smartphone displays. MediaTek claims it offers a 25-percent reduction in display energy consumption compared to other methods.